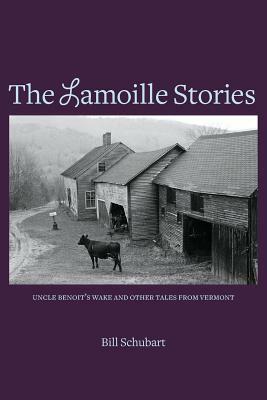 I grew up in a small town in Lamoille County in Northern Vermont. In our largely French Canadian family, I heard countless stories. TV came late to our home so family and community entertainments often took the form of well-told stories. The characters, eccentrics, and misadventures that make up these stories live in me today. We're defined by our stories, and so as a writer, I retell them to my children and grandchildren but also needed to write them down.